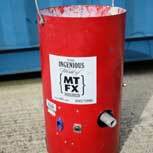 Our fake snow special effects are used throughout the industry. From large scale artificial snow scenes to detailed close up snow special effects, we deliver the artificial snow expertise that’s needed. Our special effects cover everything from laid snow to falling snow plus all the little extras that are needed to create artificial snow scenes that looks just like the real thing. 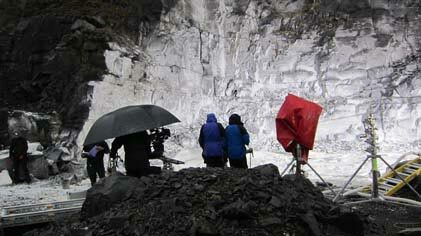 To discuss the snow scene you need to create, get in touch. 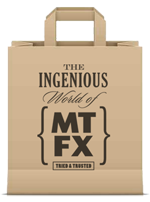 Contact the MTFX team to discuss your TV and Film fake snow special effects needs.